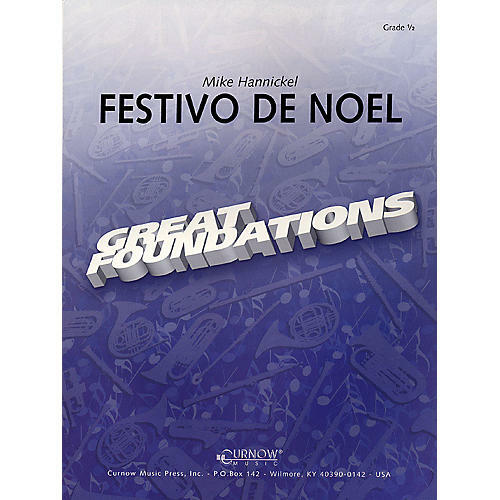 Festive de Noel is a light and festive tune featuring very easy rhythms and ranges. The allegretto tempo is flexible enough to fit the needs of any beginning group. Very little independence of parts is required and there is enough rhythmic repetition to give even the most tentative of players a strong foothold.